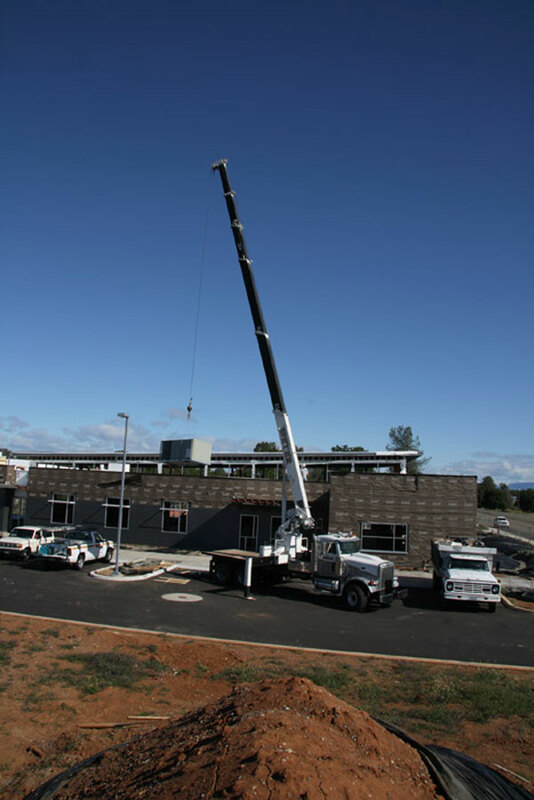 Donald F. Gallino, Inc. is a broad-based, full service, commercial, industrial and institutional contracting company serving all of Northern California since 1968. Past projects include office buildings, warehouse and manufacturing facilities, community centers, banks and churches. Additionally, we install new process equipment and upgrade existing mills and processing plants. Donald F. Gallino, Inc. has a history of satisfied customers and progressive community involvement. 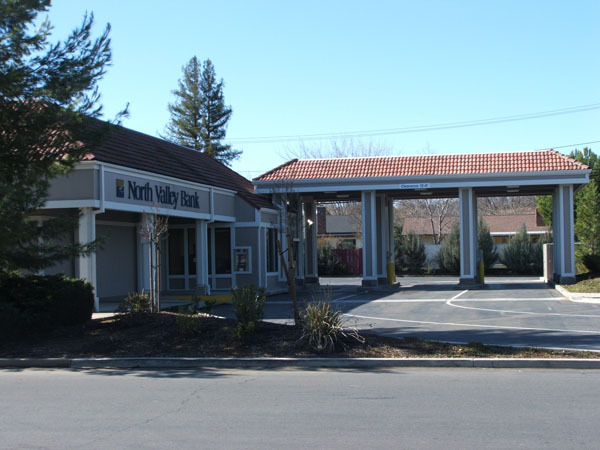 We work well with the local engineering and architectural firms, governmental agencies, lenders, and developers. References are available upon request. "Still doing business the old-fashioned way"